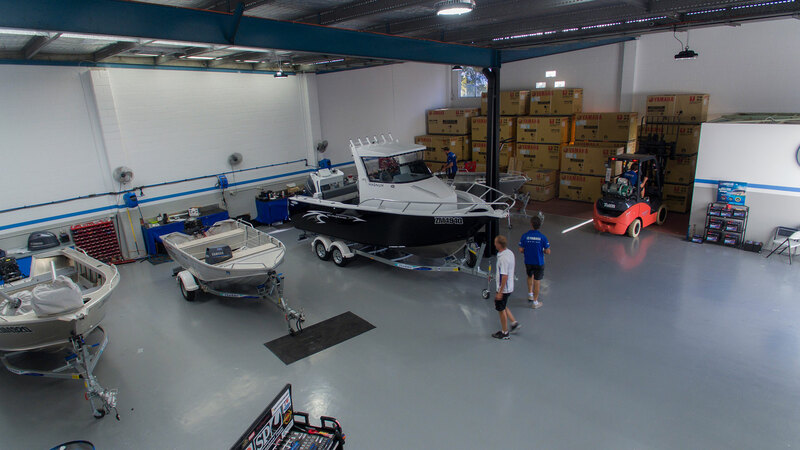 At Gold Coast Boating Centre, you will find our factory certified technicians with more than 25 years experience repairing and servicing all makes of outboards. No matter what the situation we’ll provide you with a diagnosis of your problem quickly and effectively. If you’re thinking of upgrading your boat—be it a repower, new side/centre console, fuel rack, floor for the tinny, new wiring, navigation lights, bilge pump, live bait tank, or a new radio—we can do pretty much everything, exactly how you want it.